The buzz about cryptocurrency is increasing, people have heard about it, and more and more people want to find more about it, and find a way to be a part of it. When blockchain technology came, so many things changed, for better, we say. So many businesses have improved, so many companies have started using crypto currencies in their work. The new ideas are coming every day. People want to invest in the new projects. We have the biggest tool in the world, and it is called the Internet. The internet is a enormous base of information where we can do anything. Internet has connected the entire world. One of these company is Photochain, which is a DApp, a decentralized application, built on top of the Ethereum blockchain and IPFS protocol. 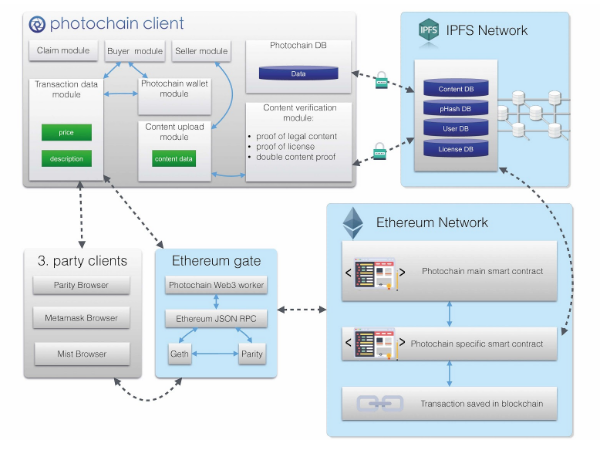 Photochain is DApp, a decentralized application, built on top of the Ethereum blockchain and APFS protocol. Using blockchain technology, the Photochain DApp returns the control and the trust of the photography marketplace to the content producer. The goal is to pay photographers more for their work than they currently earn on centralized stock photography platforms. The Photochain website claims that many popular stock photography platforms pay photographers just 23% of the final price for their work. In comparison, Photochain wants to pay photographers 95%. 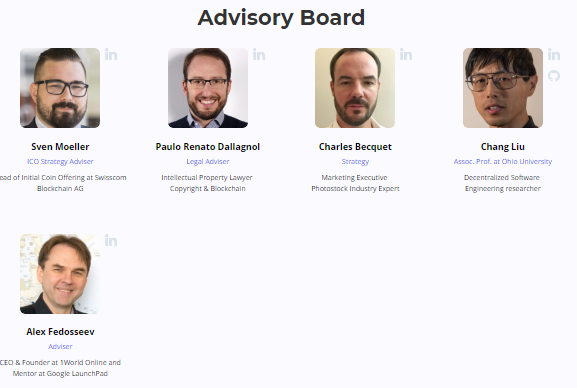 Photochain also emphasizes a fast verification period and fast payment times. Plus, photographers will be able to set their own prices. 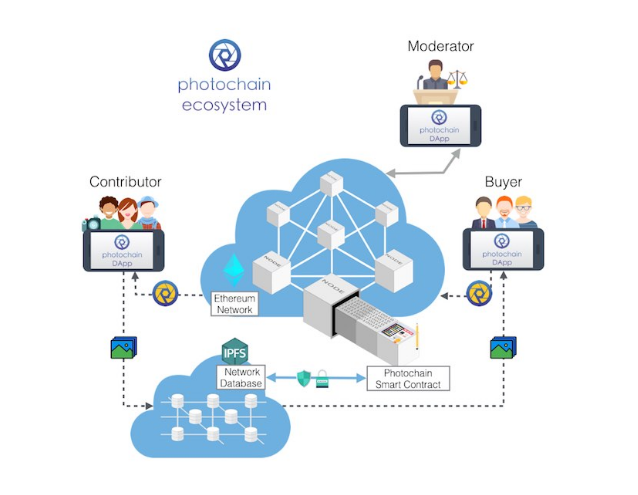 Photochain is built as a native blockchain decentralized app (dApp) on the Ethereum network. The app uses InterPlanetary File System (IPFS) to secure data across the network. This module verifies whether or not your copyrights are infringed upon or if the content contains illegal materials. The module uses the IPFS Photochain node to accomplish this. Buyers can use this module to easily search for photos available to purchase. The Buyer Module includes contextual searches using tags, searching of similar images, and more. The payment wallet module has access to the Photochain user’s Ethereum address. The transaction data module processes transactions. Overall, Photochain emphasizes high availability, decentralized use, structured data storage, data erasure, and speed. • Release date: Our Token Generation Event will take place right after the end of the Main Sale Event. 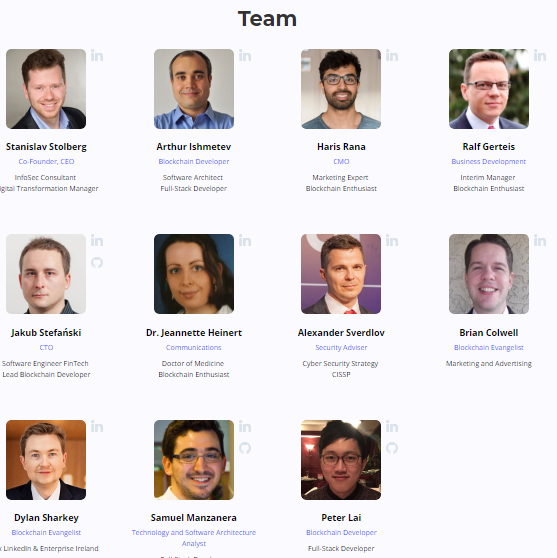 It may take up to 60 days to distribute the PHOTON tokens to contributors. • Represented value: tokenization of photography services.